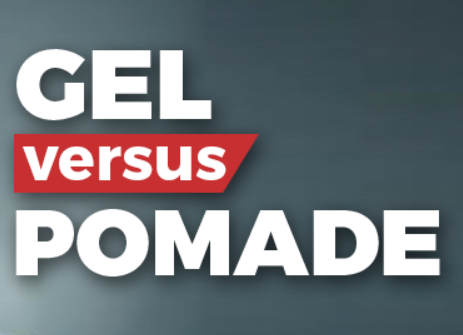 The battle of gel vs. pomade has been going on for what seems like forever. While there are men who like both products, others are diehard fans that will only use one or the other. Each one has its own positive attributes and specific instances when they are better than the other. There will always be those people who will tell you their product of choice is better regardless of what is said. Before you jump into the battle, you need to really understand what each one is. Liking something just because someone else does is making it so you don’t get to see which one you personally like better. Knowing what they are will really help with that decision. First, gels are usually see through and thinner. Depending on the hold, they can be either lightweight or heavyweight. This product will dry on your hair and leave it stiff and wet looking. With gel, if you use one that has alcohol in it, you run the risk of it flaking and leaving white chunks in your hair. With pomades, there are usually 2 common types. They are either water-based, or petroleum based. 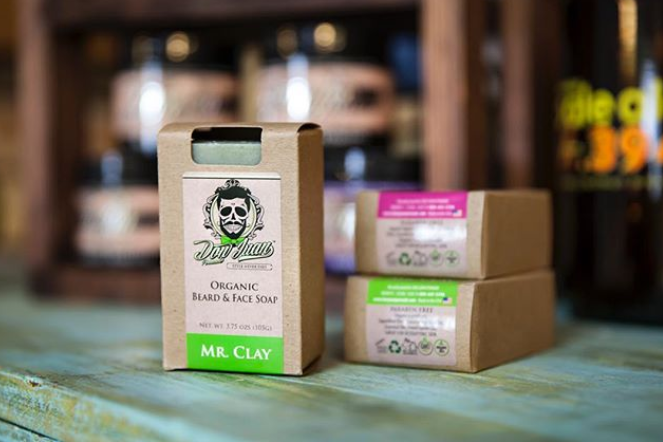 The original type are the ones that are petroleum based and they are made with grease and fatty ingredients that will give a nice shine and hold. The water-based pomades don’t have these ingredients and are much easier to wash out of the hair. These ones are also better for scalp health. Now that we know what each one is, we need to discuss why men would use one or the other. With gel, it’s great for men that have thin or thinning hair because it will give a little bit of thickness. It also gives straight hair a good amount of hold. Keep in mind that men with thin or thinning hair should use a lightweight gel while men with thick or curly hair should use a heavyweight gel. Men who have thick and/or coarse hair should use a pomade. The wax in this product will really help hold your style in place all day. If you wanted to use the water-based pomade, then it will keep your hair looking healthy and shiny all day. A great thing that pomades can do is help cut down on frizz and really help control unruly hair. Using this type of product will help the hair still have a bit of free movement but will also do it in a controlled way. When comparing the two products, the one that comes out on top is the pomade. Not only is it suitable for several hair types, but it also keeps any style you want in place. In addition, it won’t make your hair look stiff and greasy. You also don’t have to worry about any white chunks or flakes coming off. 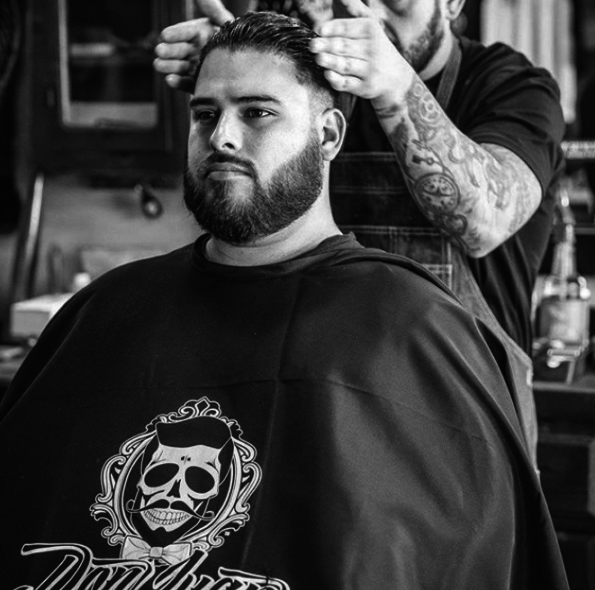 If you want a great product that will keep even the craziest of hairstyles in place, then a high-quality pomade is for you. A product that meets these standards is Don Juan pomade products. They come in several different types and they won’t break the bank. You won’t be disappointed!